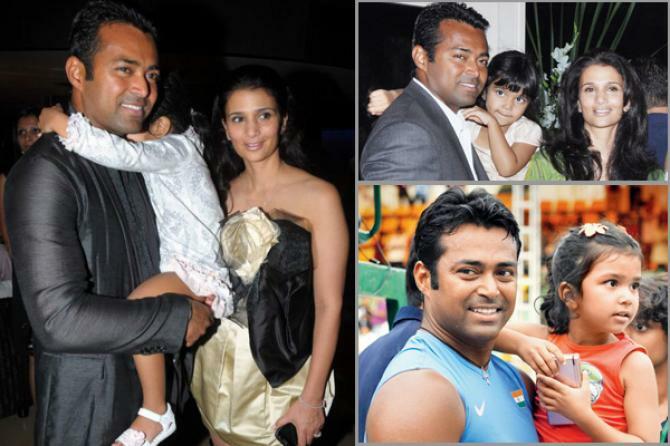 On May 3, 2014, Leander Paes filed a petition in the court seeking the custody of his child Aiyana. What came out more shockingly was the fact that Rhea and Leander were never married, and have been in a live-in relationship for the past 8 years. In his custody petition, Leander alleged that Rhea is not a good mother and that he is concerned about Aiyana’s well-being and safety. In his petition for custody, Paes also mentioned, "escapades, indiscreet and irresponsible behaviour, lack of personal maternal supervision, volatile temper and self-indulgence created insecurity in the child and was detrimental to a healthy upbringing," as reasons to seek sole custody. He also sought court’s order to restrain Rhea from taking Aiyana, out of Mumbai. 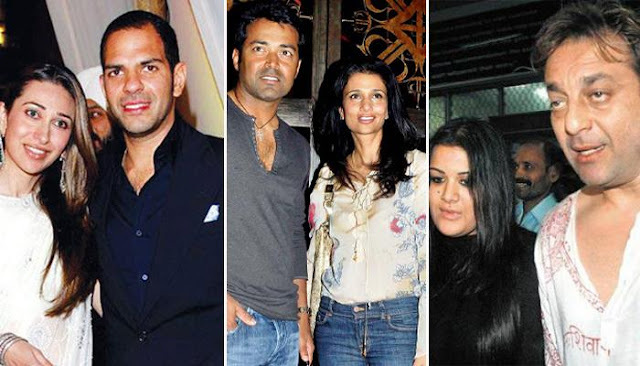 Soon after Leander went public with his petition, Sunjay Kapur too filed a petition seeking the custody his daughter Samaira, and son Kiaan Raj Kapoor. Initially, Sunjay had filed for the custody of Samaira, but later he filed one for Kiaan as well. Sunjay told the media that he was forced to take this step because Karisma did not allow him to meet their children. Later, as per the court's suggestion, the two decided to end their divorce battle amicably. 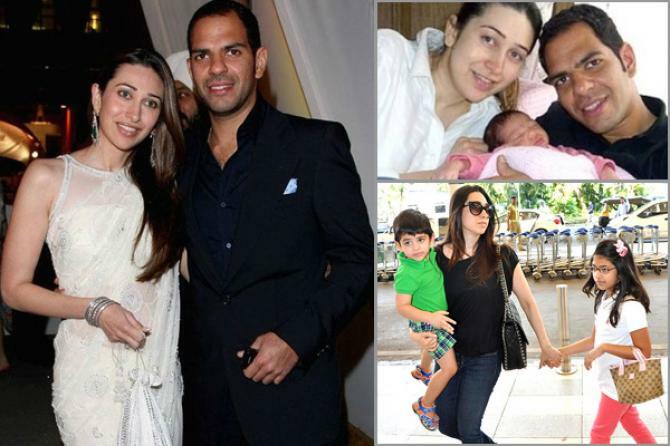 They came to an agreement as per which, Karisma was given the custody of their kids while Sunjay was provided with the visitation rights. 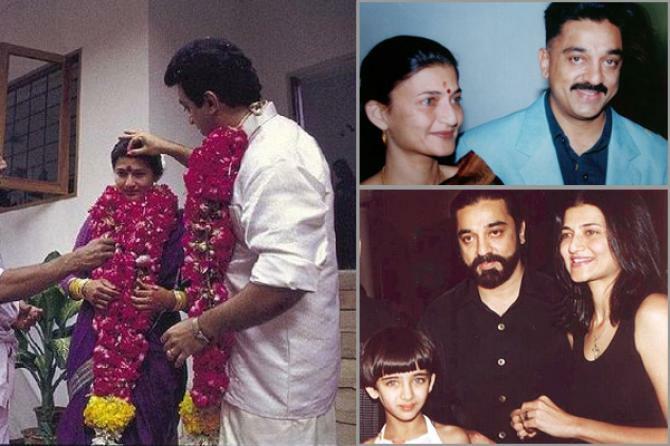 Sarika and Kamal have two daughters, Shruti and Akshara. Though the couple had a troubled marriage, they stayed together till 2004. Post that, Sarika could not stay with Kamal because of his alleged relationship with another woman, and she moved out, along with her two daughters. She later decided to file a petition for the custody of her daughters. She won the case and moved to Mumbai with them. When Shruti Hassan grew up, she later went to stay with her father, and his live-in partner, Gouthami. 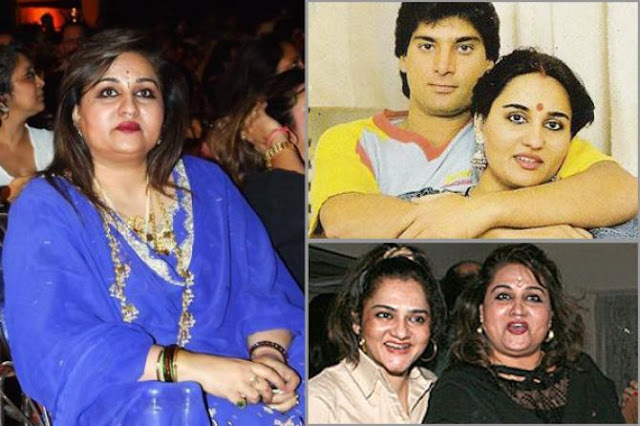 Reena Roy married Pakistani cricketer Mohsin Khan and settled in Pakistan. Soon after this, the couple was blessed with a beautiful baby daughter, and they named her Jannat. However, their marriage did not last long and Mohsin, was granted the custody of their daughter. After a long legal battle and Mohsin Khan’s remarriage, Reena was able to win the custody of her daughter. She brought her to India and re-named her Sanam. 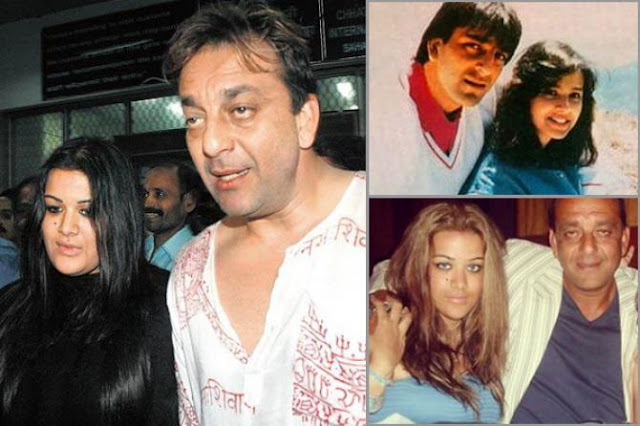 In 1987, Sanjay Dutt married Richa Sharma, and soon they welcomed their daughter, Trishala, into the world. However, the marriage hit the rocks when Sanjay was accused of being in possession of illegal weapons, after the 1993 Mumbai blasts. Richa, who was suffering from brain tumour, passed away in 1996, which left Trishala all alone. Richa’s parents and her sister Ena, decided to fight for Trishala’s custody, as they were concerned about her upbringing. Sanjay too fought the custody battle, but unfortunately, lost the case, and Trishala went on to live with her grandparents in the USA. 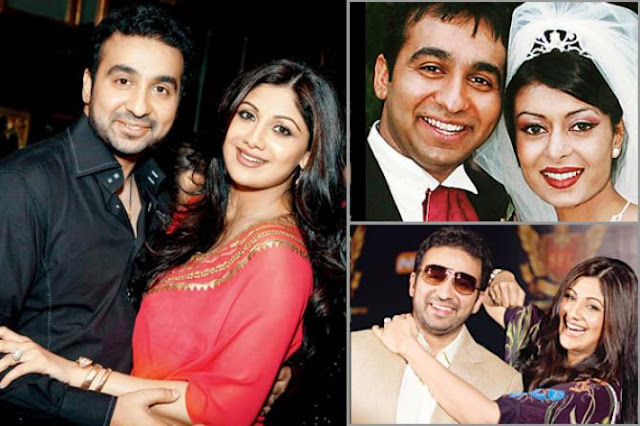 Shilpa Shetty’s husband, Raj Kundra, and his first wife, Kavita Kundra, too were embroiled in a bitter custody battle of their child, Deleena. Initially, Raj was allowed to visit his daughter during the weekends and on weekdays in Kavita’s presence. However, given Raj’s alleged infidelity, Kavita did not want him to have any contact with the child, and she approached the court to revoke his visitation rights. Raj Kundra eventually lost the case.